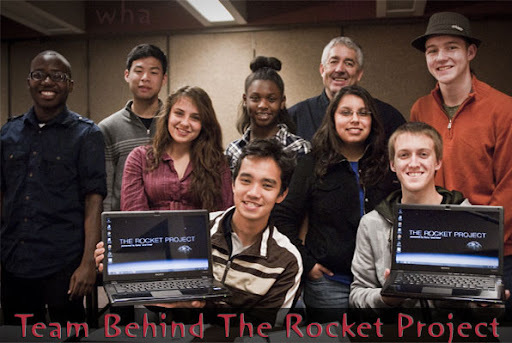 Eight selected high school science students were given Sony VAIO CW series laptops to design and build a high power rocket. Students were given accelerated rocketry course by Tom Atchison, Director of the Association of Rocket Mavericks and leading figure in high power rocket community. You can call it a rocket crash course :) Students got training in Computer Aided Design (CAD), aerodynamic simulation, computational fluid dynamics, dispersion analysis and Monte Carlo simulation etc. VAIO computers also run the flight simulation software ASTOS, RSPro & Rocksim and facilitate calculations for dispersion analysis, gas dynamics, aerodynamic stability, dynamic stability, structural loading, thermal heat transfer flux, fin flutter stability and much more. "The processing power of the Intel Core i7 processor is so great that one of the only limiting factors to innovation is imagination. The students in The Rocket Project demonstrate that America's scientists of tomorrow will take our technology to new heights." 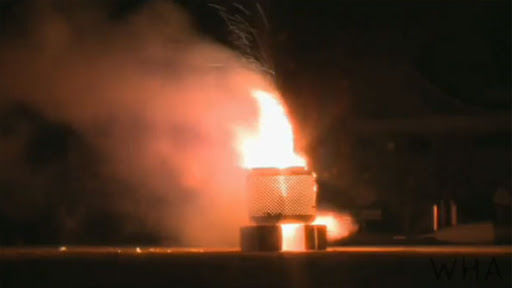 The Rocket is 25 feet tall, weighs over 500 pounds and it is capable of reaching the stratosphere. VAIO Z Series 13.1" screen, Intel Core i5 Processor with Turbo Boost will provide the brains for the rocket. VAIO F Series 16.4” screen, Intel Core i7 Processor with Turbo Boost is going to serve as mission control for the launch. Indians are not left behind in fact last month ISRO also launched a Satellite which was developed by IIT students. Have you seen such campaign before? This one is unique since incorporated two powerful technologies from Intel and Sony Vaio. The rocket will be launched within few hours. Waiting for more updates. So friends what do you say? Great :) waiting for updates . These high school kids are really up to something. I'm sure they will take science and technology to new height. Sony Rocket Project sounds like fun and the video is very interesting, I wish they had this in my science class a few years ago too. These students will become roll model for others and you are guessing right.